The kind of argument we are concerned with in this lesson is not an angry disagreement but a discussion in which people express different opinions about an issue. 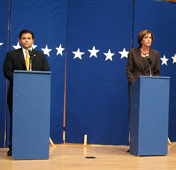 Such arguments may be presented orally in debates and speeches; others may appear in writing, especially in informational texts. You may have read arguments in the newspaper in editorials and letters to the editor, as well as in essays and other genres. In fact, some University of Texas professors titled a textbook Everything’s An Argument, suggesting that all language attempts to persuade, including the visual language of advertisements and symbols. 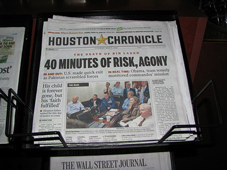 Whether the argument is oral or written, it is an indication of a particular perspective on an issue. Take, for example, the images of the ribbons you see here. 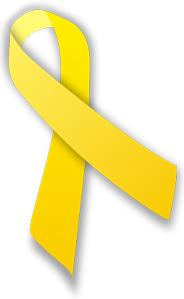 The yellow ribbon reflects the perspective of someone who believes that we should support our troops. 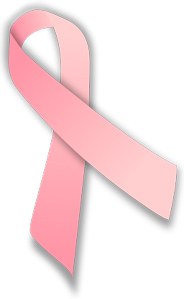 The pink ribbon expresses the perspective of someone who advocates breast cancer awareness. 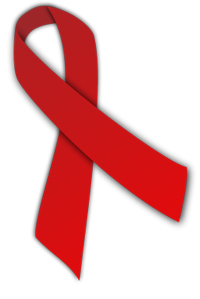 The red ribbon can represent several perspectives. It might be worn by someone who supports people living with HIV, by someone whose perspective is that the government needs to fund research on heart disease and its prevention, or by someone who wants to prevent drunk driving. The persuasiveness of the argument is dependent upon the claims and evidence used in support of a perspective. The claim must be based on solid reasoning and evidence that is logical, free of fallacies, and convincing. In this lesson, you will read informational texts and identify varying perspectives in different arguments on the same topic. 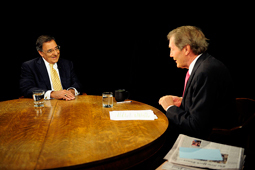 You will also analyze the reasoning and the evidence writers employ to support their diverse viewpoints.